2019 is the year of Leonardo da Vinci. On the occasion of the 500th anniversary of his death, Torino and Piemonte celebrate the great artist with a rich program of initiatives dedicated to the true Renaissance man who Leonardo was, as artist, inventor and scientist. The events calendar will offer a significant overview of Leonardo’s artistic expressions in Piemonte, starting from the precious Savoy collections, along with exhibitions, conferences, workshops and children activities, thematic itineraries and guided visits. 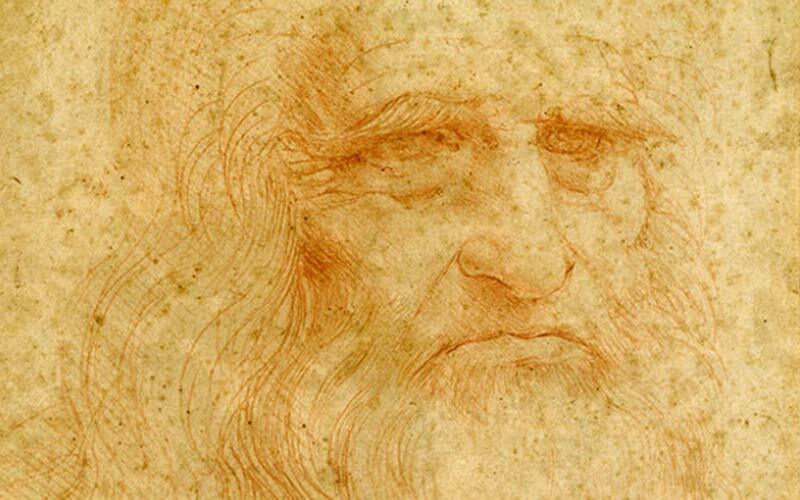 The Royal Museums of Torino will host “Leonardo da Vinci. Drawing the future”, an important exhibition with over fifty works, among which the Codex on the Flight of Birds and the extraordinary Self Portrait. Both preserved at the Royal Library of Torino, these masterpieces illustrate Leonardo’s development from the youth to the last period. On display also a conspicuous number of drawings, which among the most known and celebrated: the nudes for the Battle of Anghiari, the horses for the Sforza and Trivulzio monuments, the beautiful study known as the Face of a Young Girl, for the angel in The Virgin in the Rocks.